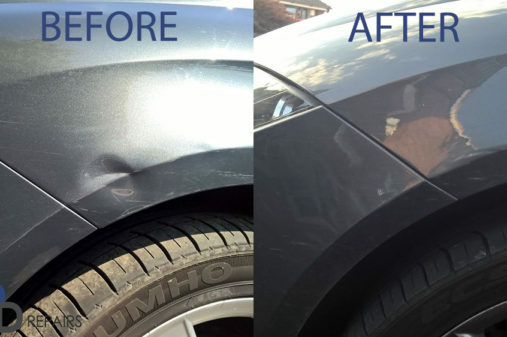 Use our online quote system by uploading a picture of your dent. A member of our team will get back to with a price and arrange a time to suite you. 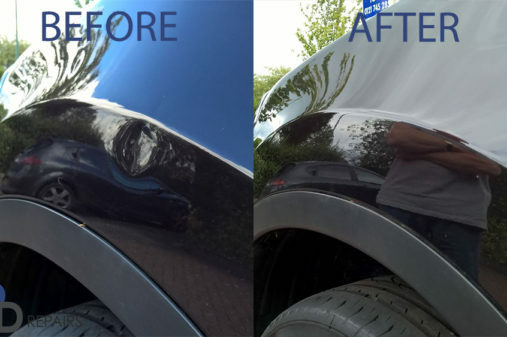 As we have been undertaking paintless dent repairs for over 30years we are experienced enough with all the right tools to get the job done quick. 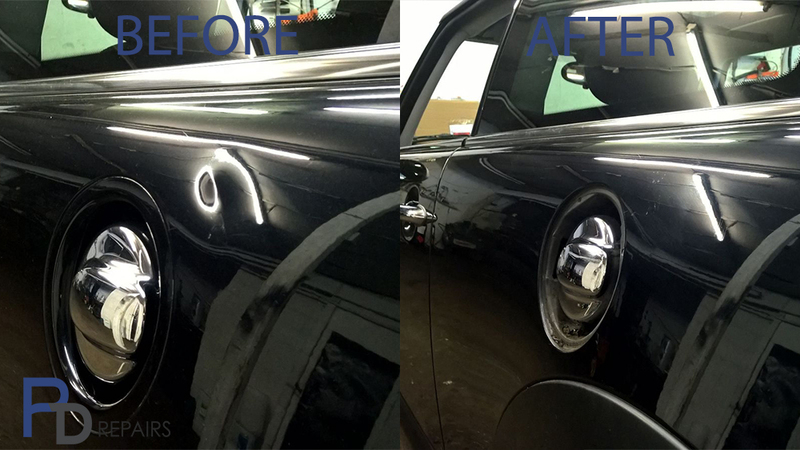 Upload a picture of your dent to get your online quote. 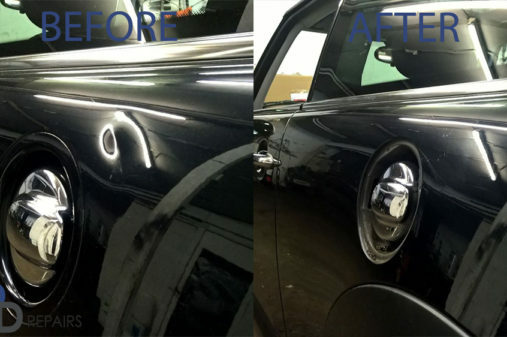 Paintless dent repair or PDR is a technique used to massage dents out with out the need for filling or repainting the panels. This is alot quicker, cheaper, greener and maintain s the original factory finished paint work. 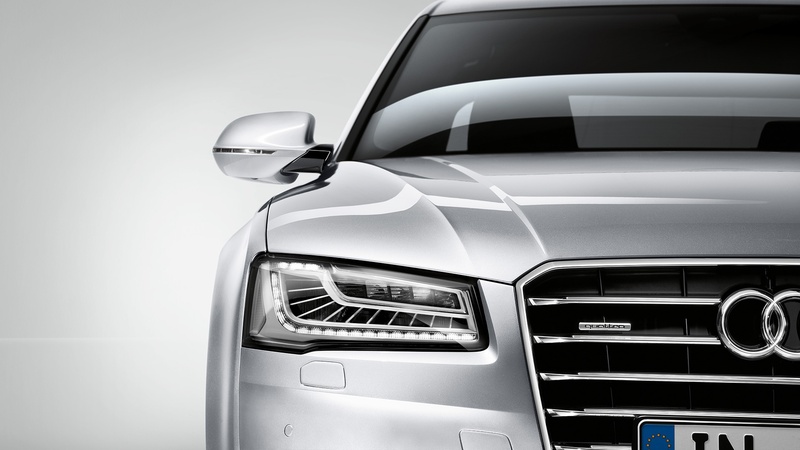 With over 30 years of experience, 15 for a major vehicle manufacturer working to the highest standards and recently working for new and used vehicle suppliers, body shops, lease and rental companies as well as private customers. 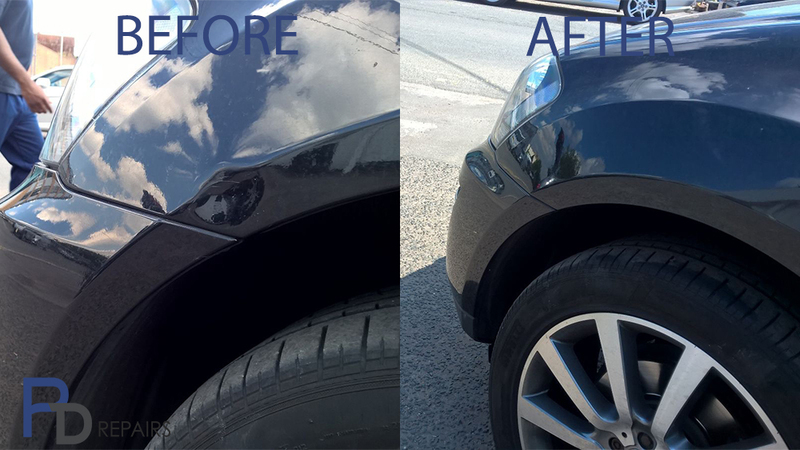 The service is mobile so your vehicle can be repaired at work or home for your convenience.Most repairs can be pre-quoted when pictures are emailed or txt.The usual area covered is a 20 mile radius from b45. We can repair dents and creases on swage lines, behind bracing, and areas with completely no access. 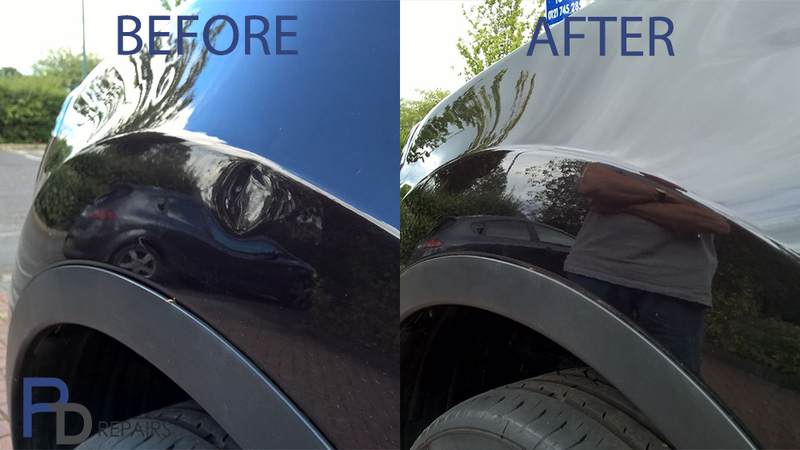 If you are looking for a invisible repair with No tool marks, beaten copper effect, high spots, peaks or crowns, for your customers then give paintless dent repairs a call we have been conducting trade work for garages and car showrooms/ dealerships for over 20 years. 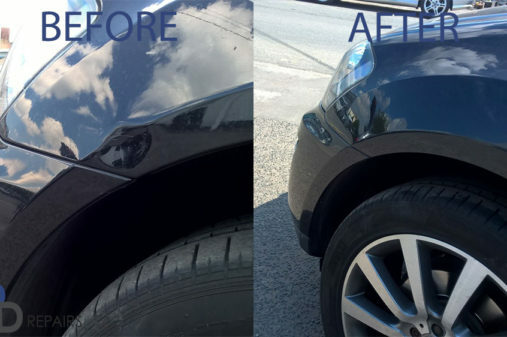 We frequently repair large or complex dents and creases that other companies are unable to even to brand new cars, saving you unnecessary bodyshop costs and time without your vehicles, Simply give us a call today and we will set you up with a trade account. There were no surprises and no hassles. Found PD on Goggle Nick turned up gave me a fair price and done an amazing job removing my dents. 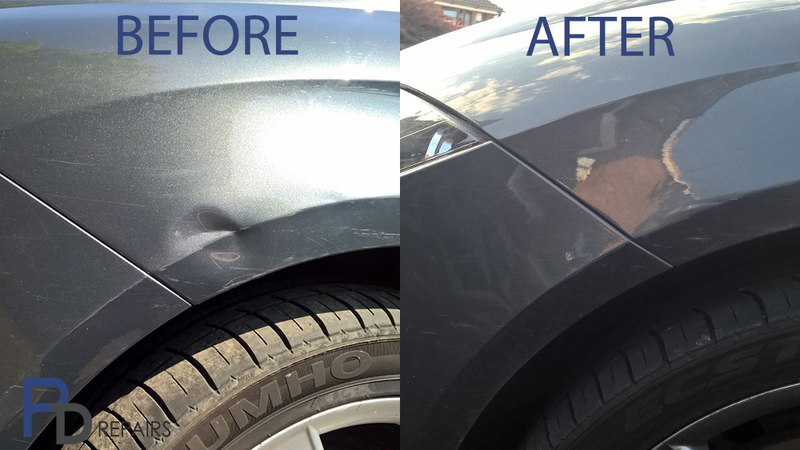 Contact Paintless Dent Repairs of the midlands for your FREE quotation today!